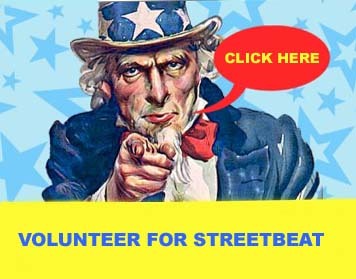 We have a busy summer ahead at Streetbeat Youth Project with a range of activities planned. 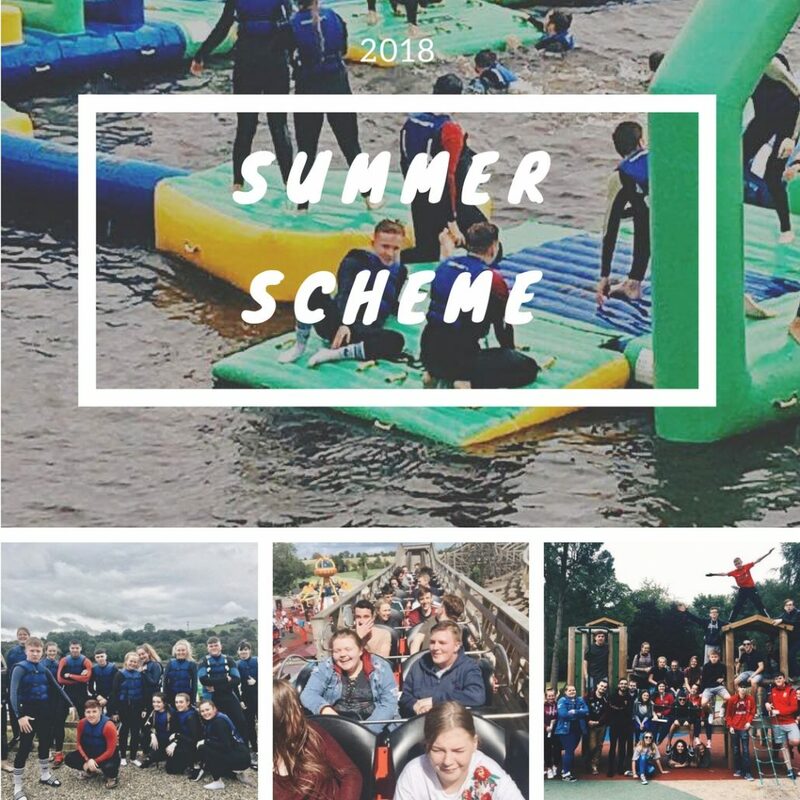 Trips include Tayto Park, water sports, Escape Rooms, mountain walk, go-karting and quad-biking. As well as our trips, we have groups on Mondays from 6-9 looking at self-care, skills and hot topic discussions and drop in is on Tuesdays 4-7 and Thursdays 6-9. 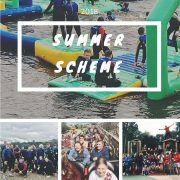 Most of our activities are for 1st year and up, with a few exceptions. Please get in touch to find out more!